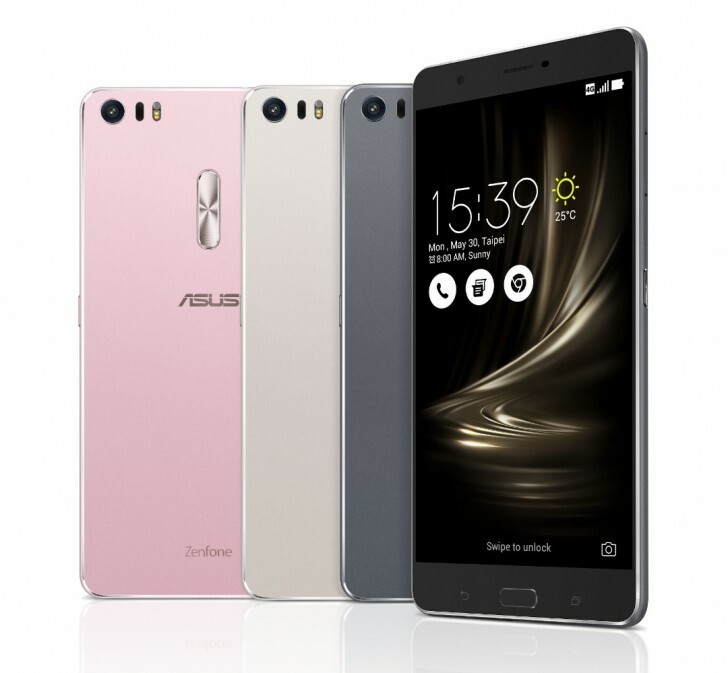 Nearly a couple of months after it was announced, the Snapdragon 821-powered Asus ZenFone 3 Deluxe has been made available for purchase. The device is on sale in the company’s home country of Taiwan, where it carries a price tag of TWD 24,990 (around $800). Color options include Glacier Silver and Shimmer Gold – the former carries a shipping date of September 12, while shipments for the latter will begin September 23. To refresh, the SD821 model of the ZenFone 3 Deluxe has 6GB RAM and 256GB storage. Rest of its specifications, including the 5.7-inch full HD display and 23MP/8MP camera setup are same as that of the standard ZenFone 3 Deluxe – the latter is powered by Snapdragon 820 and comes in 4GB RAM/32GB storage and 6GB RAM/128GB storage options.